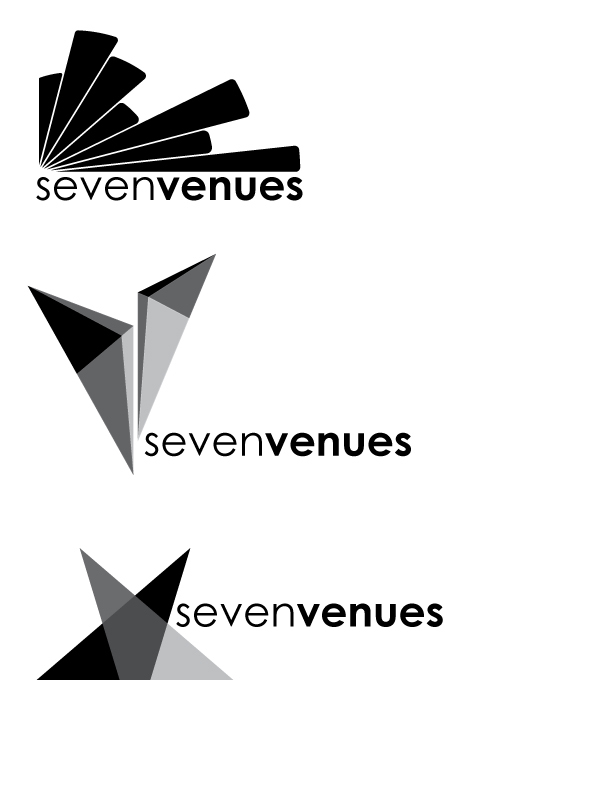 SevenVenues was in the process of re-branding there logo. They wanted to highlight that the venue hosted multiple functions in a wide array of festivities. In collaboration with multiple designers, we sent them a barrage of black and white designs. Here is a small sample of some of the results.